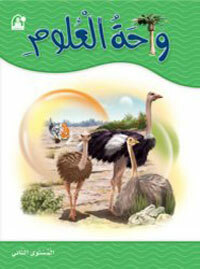 براعم العلوم curriculum is one of the educational books for children offered by Dar Al Manhal. 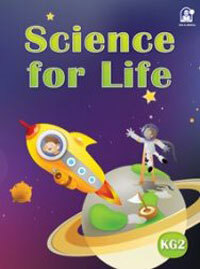 It aims to teach children science lessons in an easy and simplified manner. It comes in levels: براعم العلوم المستوى الأول, and براعم العلوم المستوى الثاني . 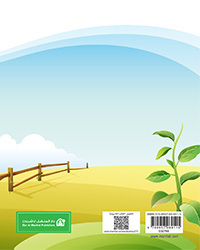 براعم العلوم المستوى الثاني, helps children to learn science subject in an easy and lovable manner through amazing pictures and graphics that support the meaningful content. The book is divided into eight units. Each unit has two lessons. 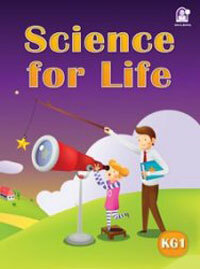 It focuses on different subjects that suites 5-6 year old children, like growth, the five senses, light and shadow, state of matter, the magnate, plants, water, earth, weather condition and the five senses. 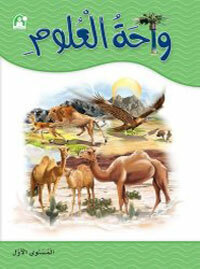 براعم العلوم المستوى الثاني book also includes exercises that deepening the information, which the child learned, in an easy and fun manner.